If a story is never told, does it even exist? Last year on April 20th, 2008 New York Times investigative journalist David Barstow wrote an article (found here) exposing the Bush administration’s tactics to use American media to sell the Iraq war. The article went on to PROVE that the Pentagon, coordinated by Donald Rumsfeld provided TV and Radio Networks (NBC, ABC, CBS, CNN, MSNBC, FOX) interviews with “military analysts”; the analysts were nothing more than retired government workers and former generals deemed as “military experts”. These analysts have appeared, or were quoted over 4.500 times on US cable networks in the last 8 years. The former generals basically served as the vessel for the Bush Administrations message, whatever it was that month. These interviews and quotes from the “military analysts” were used to promote the Iraq war, and talking points that were laid out by the Bush Administration. Remember this is fact, not opinion. One year after David Barstow’s article was originally published, he was awarded a Pulitzer Prize for investigative journalism for his piece. More interesting than all of this though, is that NONE of the American media (NBC, ABC, CBS) choose to even MENTION this story. Looking back at that week, we can see the media had more important news to cover, like Hannah Montana for example as ABC, CBS, and NBC all devoted time to Miley Cyrus, they never once mentioned this report. Fast forward to today, one year later. Will the media give any attention to David Bartow’s story, including his recent Pulitzer Prize achievement for it? Not likely. Neither the CBS Evening News nor ABC’s World News reported on the Pulitzer Prizes during their April 20 broadcasts. Read: David Barstow’s Pulitzer Prize winning article, “Behind TV Analysts, Pentagons Hidden Hand “. Download: PDF’s used in Barstows research, including transcripts, “How the Pentagon spread its message“. Contact: CBS, ABC, NBC, and let them know you are disappointed in their decision to silence this story. 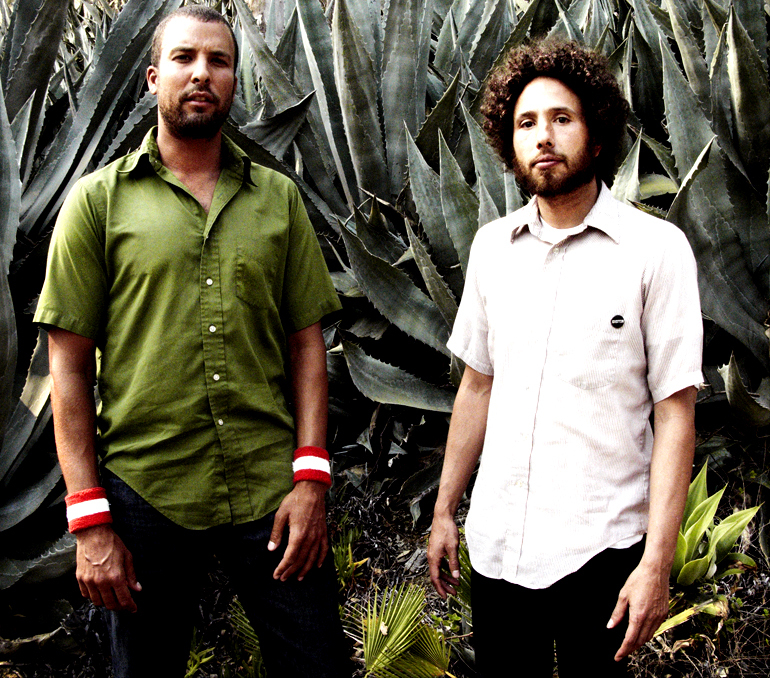 One Day as a Lion and ANTI- announced a release date for the long awaited self-titled EP from former rage against the machine front man Zack de la Rocha yesterday. This means if you are one of those people who still buy their music at the brick and mortar, indie shop not big box I hope… then tell them to order this so you can have it in your hands by July 22 (worldwide release date). This summer you can catch Zach de la Rocha at Lollapalooza (Grant Park, Chicago IL) playing on one of the last few dates with RATM in a few weeks, which I think is well worth skipping work for! Some things only come around once people, so live life unrestricted and you might end up happier. ANTI records: now streaming one song from the 5-track EP, if you are anything like me you’ll love every second of it… besides the ‘being on myspace’ part. Click here to hear the hooplah. Today marks an epic event, although the Firefox 3 browser is still beta Mozilla is encouraging all users to head here to be part of this movement. Our goal is to reach over 1 million downloads in 1 day, and to take a piece of market share away from Microsoft’s IE7. I’ve been loyal to Firefox for about 2 years now and I will never go back. Try something new today.